You’ve been trying to get yourself a car loan for a while now. However, due to circumstances beyond your control, you’ve been stuck with bad credit and, as a result, you’ve found nothing but closed doors. You desperately need the freedom of movement that a car offers to get back on track, but you seem to have exhausted all your options and don’t know what to do next. What if we told you that you could start earning and driving your car today, without changing your current position? 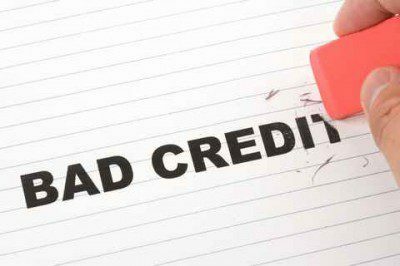 Earn-A-Car has been successfully helping people repair their credit records and get back on track through our rent-to-own bad credit car loans. Now, you’re probably thinking “How are our finance deals any different?” Well, let us explain. Compliance with a handful of basic requirements. That’s it. You can call ahead, walk in, arrange instant approval online, or even request a ride to our offices from the Rhodesfield Gautrain Station. You simply select the car you want to work towards owning and determine the monthly payments, fill in the paperwork and thanks to our Instant Approval, drive home within the hour. Your monthly payments will cover everything from servicing costs, vehicle warranty, breakdown and accident assistance, vehicle tracking and a towing subsidy. Of course, part of the payment goes towards making the car completely yours in the near future. We even give you back R300 cash every month to do with as you wish. With these payments, the car can be completely yours within as little as 54 months. And should you refer anyone in a similar position to your own, we’ll even reward you with R1 000 cash per referral. So, what are you waiting for? With us, buying a car while blacklisted is easy! If you have any questions or want to get into the driver’s seat with a bad credit car loan, feel free to contact us today.